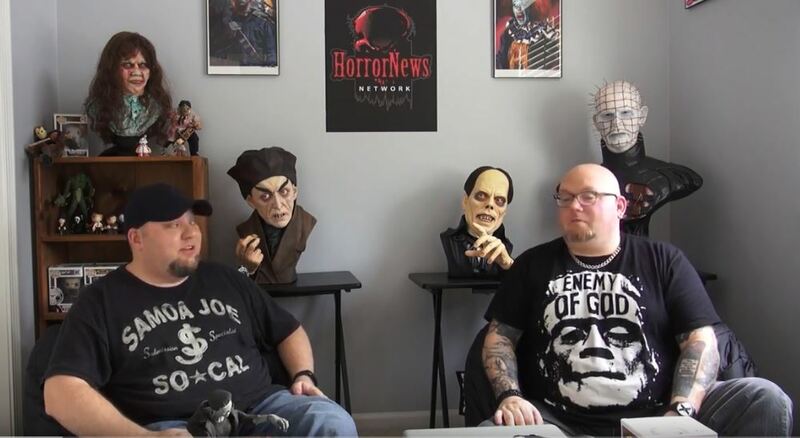 Super7 Archives - Horror News Network - The Horror News You Need! HNN’s Larry Dwyer and Sean McLaughlin once again invaded the Jacob Javitz Center in Manhattan for Toy Fair New York, the annual international convention of toy manufacturers, distributors and retailers. And once again, all horror fans have a LOT to look forward to in 2019 and beyond.